Scarf adds a charm to your dressing and also keeps you warm at the same time. For the one’s who adore this fashion accessory know that wearing it the same way every time becomes boring at times, but the love for them never fades. Therefore here is a video which shows you how to tie the scarf in 10 different ways. Isn’t that cool, now you won’t get bored wearing them, infact you will look forward to accessorize your look with them everyday as there will be so many different ways to wear them. Not all scarfs are the same, some are in different fabrics, plus some have different widths and lengths and texture. This video shows you how to drape different fabrics and also mentions the name of the drape or the knot of the scarf. So if someone asks, you would know the style you are wearing. 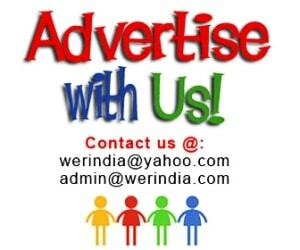 But before to that let’s know more about the most trending scarf styles for winters…. 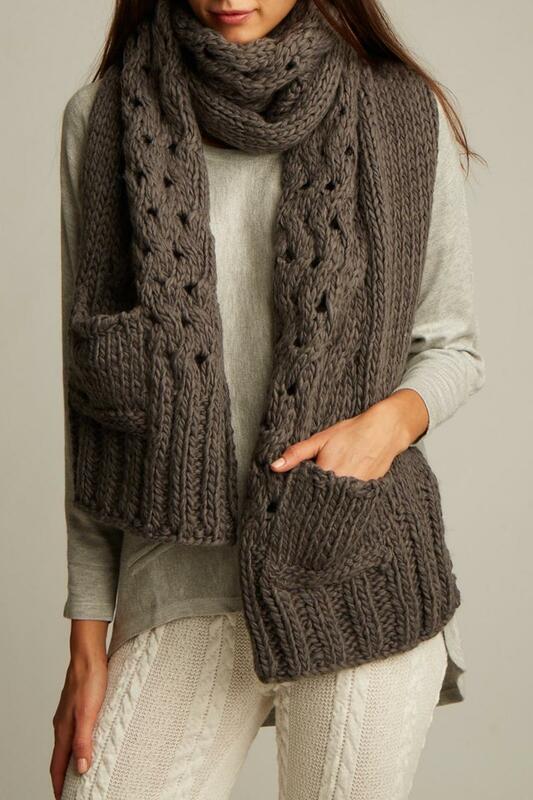 Infinity scarf– It is actually a neck-warmer resembling a scarf, but in a loop shape with no ends. It is really helpful in covering and keeping the neck warm during those extra cold days, and unlike other scarf patterns it is a fuss free style as it has no ends and you can wrap it around the neck easily. 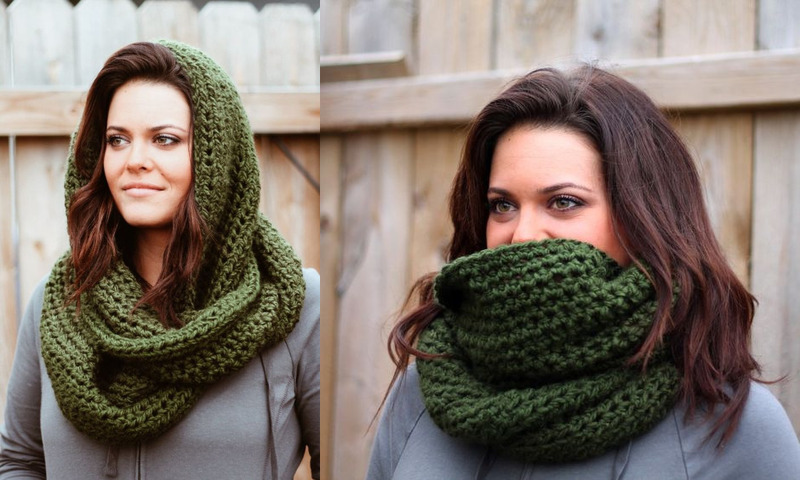 You can also use it to cover the head, this style is often refereed to as Snood many a times. 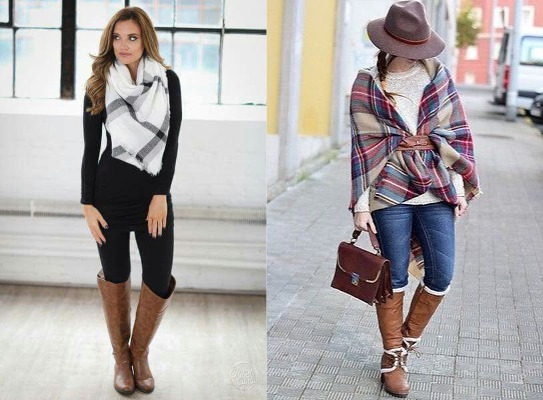 Blanket scarf– A big scarf generally in checks patterns and woolen fabric makes a good blanket scarf. They are the prettiest of all the scarf styles for winters and can be worn in many styles. Fur scarf– This is a perfect winter accessory to add oomph and style to your attire. Though pure fur is warm and super soft but we would suggest you to pick a fake fur which will give you enough warmth to fight the cold. 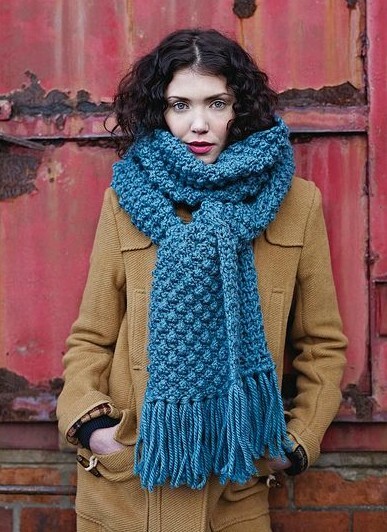 The knitted scarf– Nothing like wearing a warm woolen knitted scarf. If you know knitting then you can well imagine the possibilities of the numerous design and pattern options with this accessory. Scarf with the pockets– This design is simply awesome, a scarf with pockets is exactly what you need in winters. And some design also come with buttons at the front so that you can close it down like a sweater.